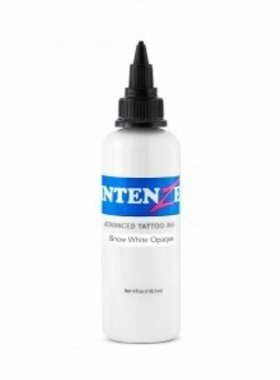 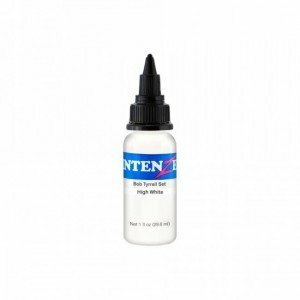 Hibiscus Tattoo Supply - IntenZe Tattoo Ink - Bob Tyrrell - High White 1oz./30ml. 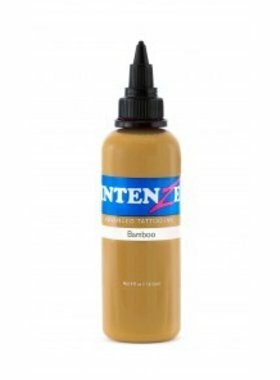 IntenZe Tattoo Ink - Bamboo 1oz./30ml. 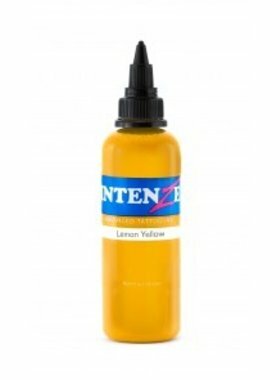 IntenZe Tattoo Ink - Lemon Yellow 1oz./30ml.